Do you have difficulty falling asleep no matter how tired you are? Or do you wake up in the middle of the night and lie awake for hours? You may have a sleep disorder also known as insomnia. If you’re tired of being tired, it might be time you considered natural remedies for insomnia from sleep disorder specialists MD Wellness. Insomnia is a name given to a chronic functional problem that makes it difficult for you to achieve a state of sleep. Some people have trouble falling asleep, others have trouble staying asleep and some wake too early. Often times, sleep disorders are a sign of a deeper issue, which is why insomnia alternative treatment plans are the best course of action. Insomnia is often associated with chronic degenerative diseases like arthritis, depression, chronic fatigue, fibromyalgia, inflammatory bowel disease, multiple sclerosis and chronic allergic states. Insomnia is almost always multi-factorial, which is why sleep disorder treatment should be rooted in holistic care. Some of the contributing causes of insomnia may be high levels of oxidative stress, malnutrition, vitamin deficiencies, poor bowel health, hormonal imbalances, metabolic imbalances, food allergies, excessive stress, sinus problems and poor glycemic control. High estrogen-low progesterone ratios are often contributory as well. Symptomatic treatment may be helpful, but the underlying cause of your problem should be addressed. Only finding and treating the root cause of the problem will lead to a successful outcome. For the best sleep disorder treatment, seeking natural remedies for insomnia from MD Wellness doctors in East Brunswick, NJ, will do just that. If you suffer from insomnia, you must pay very close attention to your diet. You may be suffering from excessive levels of free fatty acids and oxidative stress in your brain, and therefore need to avoid things like fried foods, food additives and neurotoxic agents (MSG, aspartame, nitrates and nitrites). You may also suffer from low blood sugar , which is one of the primary culprits of insomnia that activates the sympathetic nervous system causing an increase in adrenaline levels. However, high blood sugar can also contribute to insomnia as high sugar levels will often lead to excessive urination, which can then interfere with sleep. A well balanced diet is a prerequisite for healthy living and restorative sleep, one of the most effective of the natural remedies for insomnia. Pay close attention to your exposure to light and dark. You’ll benefit most from real sunlight during the day (not artificial light or light filtered through glass) and pitch black at night. Your bedroom should be free of any light sources, including clocks, computers and televisions, and the window treatments should be adequate to block incoming light. Excessive physical and mental activities too late in the evening will interfere with sleep. Therefore, keep things calm and relaxed in the evening. Work and exercise earlier in the day. 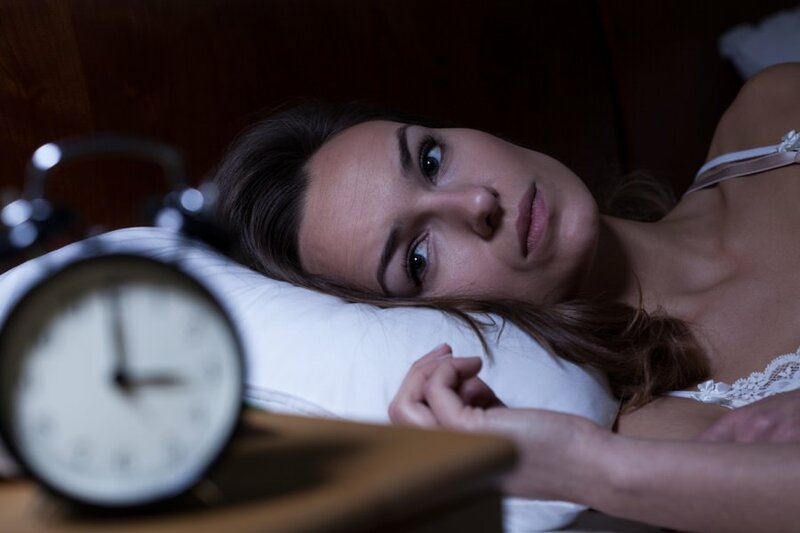 To learn more about sleep disorder specialists, MD Wellness, and our natural remedies for insomnia and sleep disorder treatment, contact us today by giving us a call at (732) 268-7663 or emailing us at info@mdwellnessmd.com.